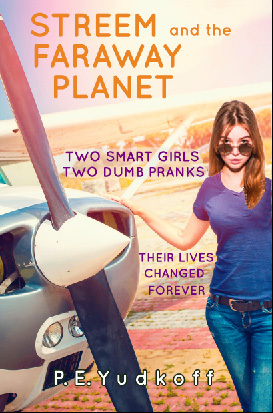 To purchase Streem and the Faraway Planet, please click on the yellow button below for the format of your choice. I know your time is precious, and I certainly don’t want to waste it. Most probably it will an announcement about a new book, or perhaps a request for feedback on a new cover, or maybe name ideas for a character. I guess, to be honest, it could be anything.